Sellers-Avoid This One Simple Mistake Over 90% Of Homeowners Make That Could Cost You THOUSANDS! 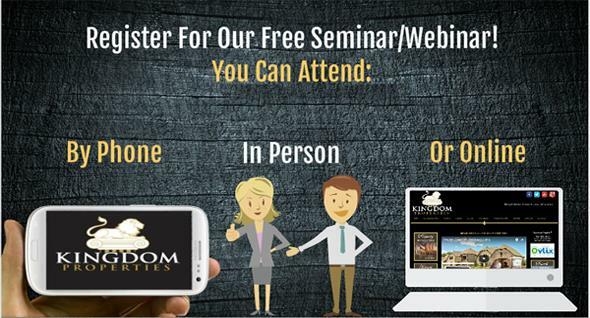 Buyers-Find Out How You Could Receive A $500 Rebate buying your next home through Kingdom Properties! 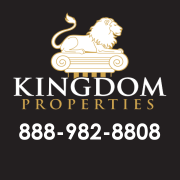 No other local Real Estate Company offers the simple affordable options Kingdom Properties offers. Sign up and get in the know. Central Texans are saving thousands!